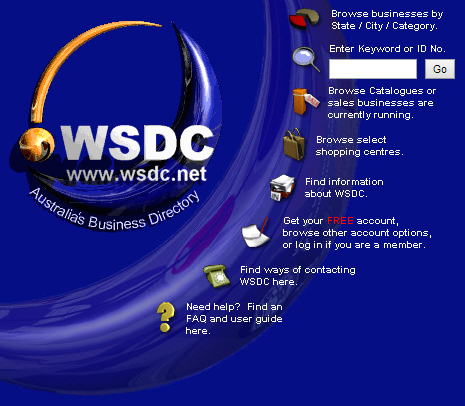 The home page of wsdc.net as depected in v3. Made use of tables for layout, icons/logo modelled in Rhino & rendered in Blender. v3 was a rewritten v1 & v2 utilising a PHP/MySQL backend, however due to funding cuts & management decisions it was never launched.